The Gympie Region Volunteer Centre & Cooloola Human Services Network have scheduled their next network and managers meetings for anyone to attend! Cooloola Human Services Network are a collective voice for social change. For over 15 years the Cooloola Human Services Network has been promoting social justice and wellbeing across the Gympie region. They are a network of individuals and organisations who wish to promote quality, responsive, locally based community services. 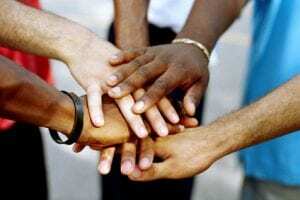 They believe that by working collaboratively we can achieve much more than any one of us acting individually. They exist to provide a unified voice for the human and community services sector in the Gympie region, and to advocate for the delivery of local services. 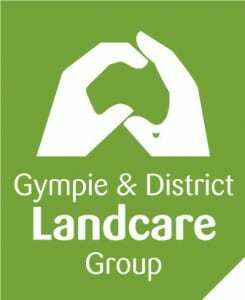 They are the peak body representing the human and community services sector in the Gympie region. They operate from a community development perspective to support emerging and existing organisations, programs and services to build a responsive and inclusive community. This year they’re hoping to see new faces so that they can collaborate with other organisations and obtain more volunteers. The next, the next Cooloola Connect Volunteer Networking meeting will be held Wednesday 13 March 2019 from 10.00am to 12.00pm. To find out more information and how to RSVP, please click here. For more information about the Cooloola Human Services Network, please visit their website here.